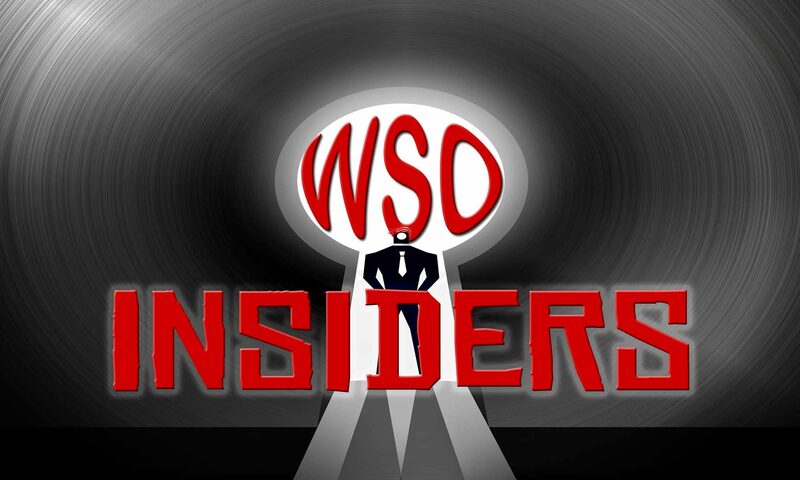 Join Us On Facebook For WSO Inside Info Like This! ultimate package for the weight loss niche! Thanks, and see you on the fan page! PS – Yvonne’s son just just gave her a new grandson!